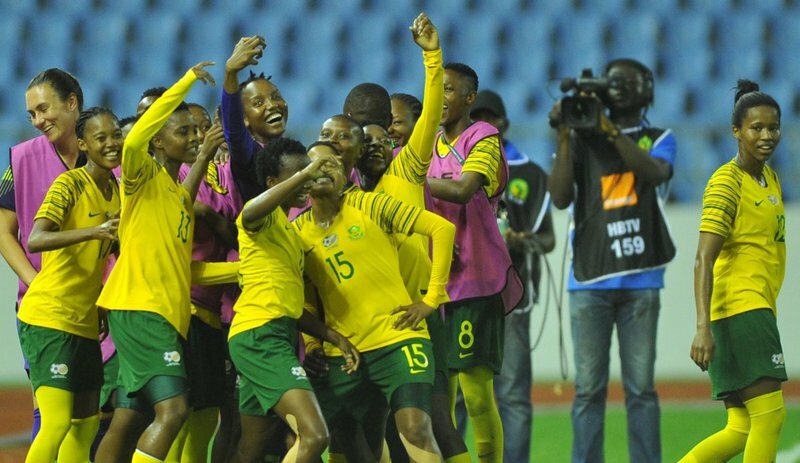 After years of trying, Banyana Banyana have finally qualified for a world cup after a 2-0 win over Mali in the African Womens Cup of Nations semi finals. Banyana will now face Nigeria in the final of the 2018 Women’s AFCON on Saturday, 1 December at the Accra Sports Stadium – the same team they defeated in the first match of the tournament. Nigeria booked their place when they defeated Cameroon on penalties in the other semi-final clash. Banyana Banyana also qualify for the World Cup 20 years after Bafana Bafana played their maiden tournament in France in 1998.